If you have a legal matter, you want accurate information and sound advice, and you want an attorney who can develop a strategy to achieve your objectives in the most efficient and economical manner possible. 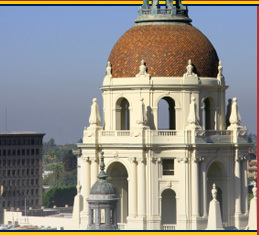 Located in Pasadena, California, attorney Vincent Landeros is such a lawyer. 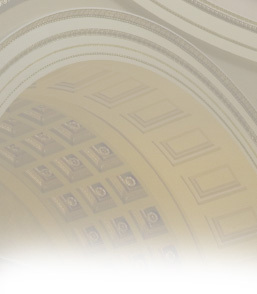 He understands the law and the legal system, and he has a genuine concern for your financial well-being. Contact Vince Landeros today to discuss your matter. You will feel confident that your matter is in capable hands and that you are receiving quality representation from an attorney who cares about you and the outcome of your case. Call (626) 304-7062 for a free initial phone consultation or fill out our intake form below and we will contact you. Your decisions are only as good as the information and advice you receive. Call today.